The Fruithof is a nursery in high-quality fruit trees and fruit plants that are grown specifically for consumers. 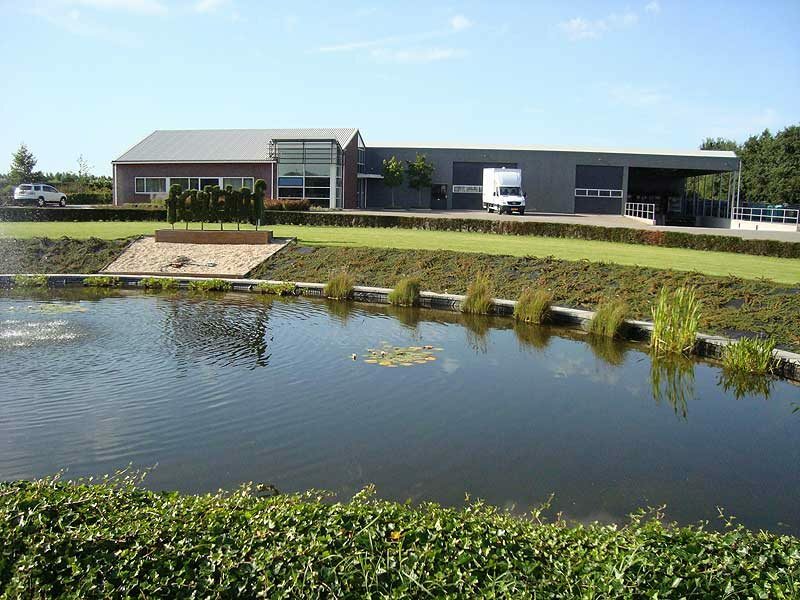 Our company started in 2000 and since then we provide a wide variety of plants. You can contact us for more than 150 different varieties which all give (edible) fruit. Our knowledge and skills guarantee uniform, high-quality , distinctive and visually appealing products of excellent quality . Through innovative shapes and sales strategies we know to connect to new markets and customer groups. All plants we supply are bred by us in pot. By growing our plants in the pot they are available all year round and we can sustainably maintain the plants until they are ready for sale. 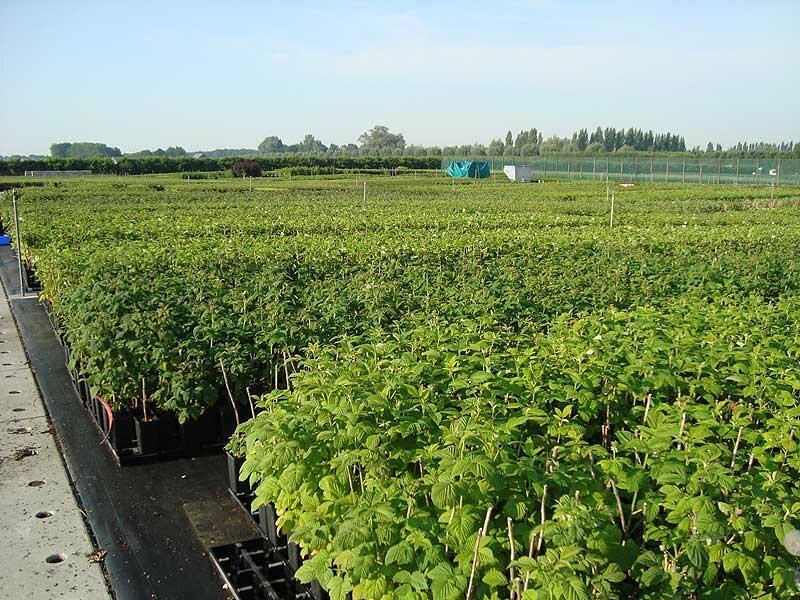 Another advantage is that pot grown plants can be planted all year round, this doesn’t limit sales only to the spring, but the sales can be from February up to November. All our fruit trees have slow-growing rootstocks, making them not only ideal for the private garden, but also give really tasty fruits. And of course that is what matters! 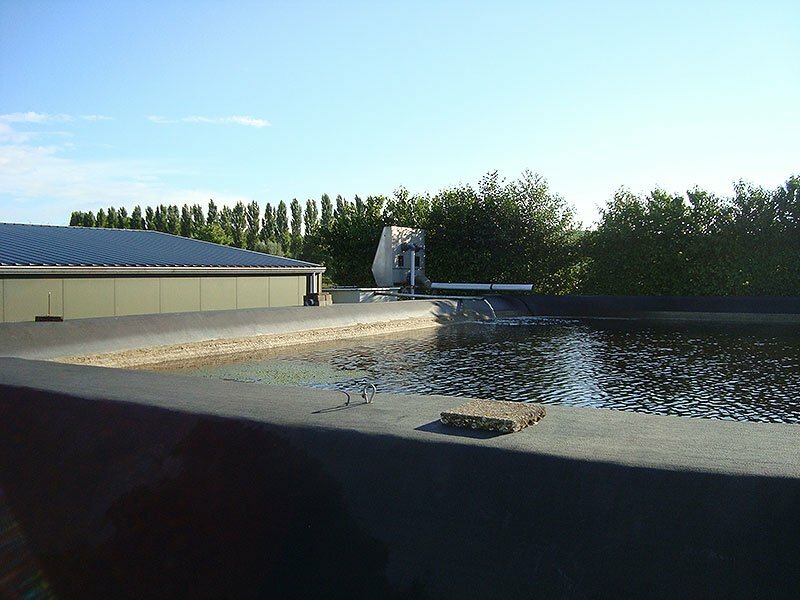 To provide water to our plants, we use an ebb and flow system. In the fields where our plants grow we put a layer of water. When the plants have absorbed sufficient water, the excess water is drained and stored in a large water basin of 2,800 cubic meters. This way, the water is continually reused. This fits well with our presentaion tables, because these are also provided with an ebb and flow system. Fruithof also makes use of green power. This is electricity generated from renewable energy sources such as hydro, wind and sun. Our waste is collected separately and treated. The labels of our plants are provided by Floramedia. The substrate on which they print is made from recycled materials for a considerable part. They also have BioB-based raw materials as the printing and die-cutting waste is collected and re-used for new applications. 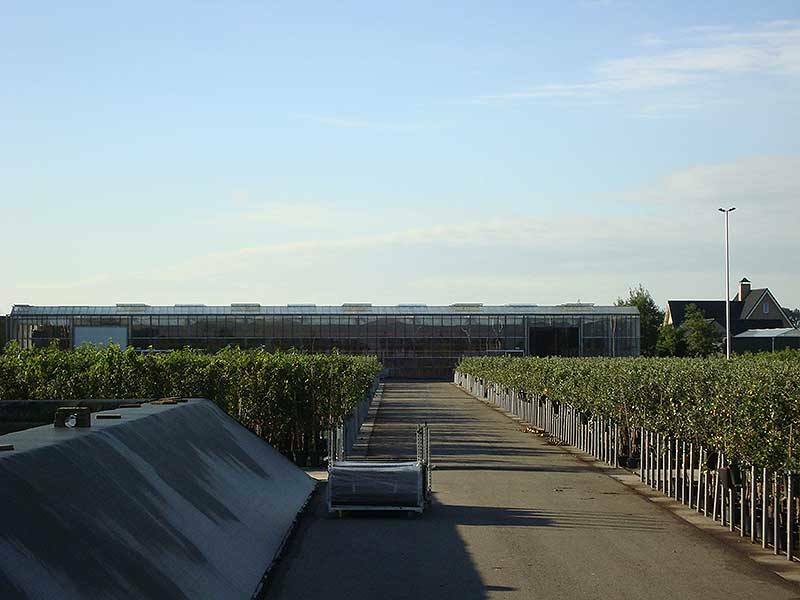 The cooling and heating of the Floramedia building is done through a heat – cold system this means that the heat which is released during production is stored in the ground under the building, later it is used to heat the premises. So they do their utmost to sustainable business practices. The consumer increasingly chooses fair products that are grown with respect for people and the environment. MPS (More Profitable Sustainability) develops and manages this certificates that provide insight into how sustainable a fruit tree or plant is grown and how a social organization is structured. 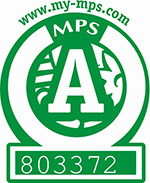 MPS is the certificate that the environmental performance of a company indicates and contributes to a sustainable business. To do this, a company must go through several steps. Registration of for example crop protection, fertilizer, water and energy have to be done, but also periodic checks like site visits and taking (product) samples are a part of this. So you can be confident that MPS certified products actually meet the requirements of the given certificate. The certificate works with letters qualifications A, B,C and D. You can see them as if they are report results. To get a qualification the participating nurseries have to meet the terms and conditions for which the receive points that will be translated into a qualification periodically. The bigger the environmental performance the higher the grade. If you see the MPS-A qualification on a product, it is grown in a very environmentally friendly way. Fruithof has a MPS-A qualification; on which we are particularly proud.